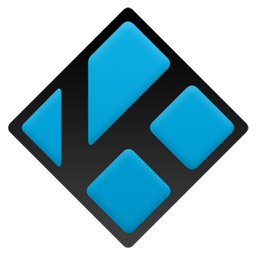 Kodi 17.6 Krypton Portable ~ Apps2Portable | Free Portable Apps for PC ! Kodi allows you to complete change the whole appearance of the GUI interface. Due to the highly customisable skinning engine you are almost able to change every aspect of it’s looks and feel. By utilising different colours, images and menu structures you can create a stunning interface that matches your needs as a complete entertainment or information platform.